It happened at a property on Derby Road. Photo by Google Images. Firefighters were called out to Belper to rescue a resident trapped under furniture. 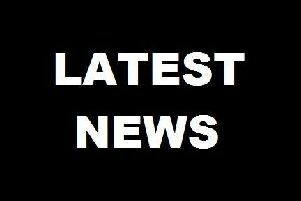 They had become stuck after falling and injuring themselves at a property on Derby Road, Ambergate this afternoon (Thursday, April 5). Firefighters released the casualty who was then taken to hospital by a friend.